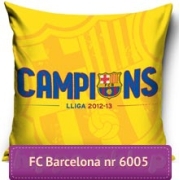 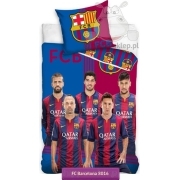 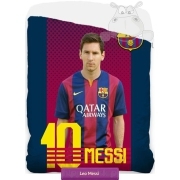 Bedding FC Barcelona Messi 08 original licensed kids bedding sets with Leo Messi Barca best football player. 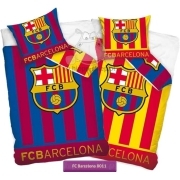 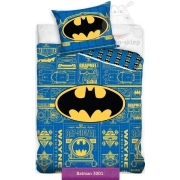 Bedding set with single (one) duvet / quilt cover in sizes 140x200 cm or 160x200 cm according to chosen options and one pillowcase size 70x80 cm. 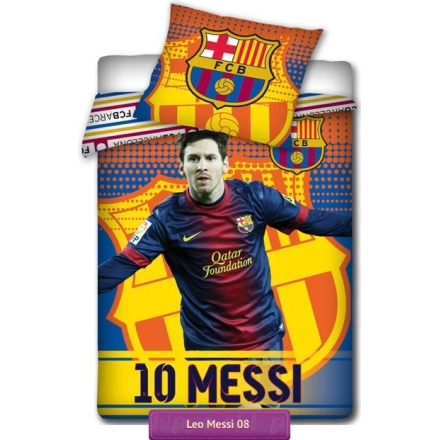 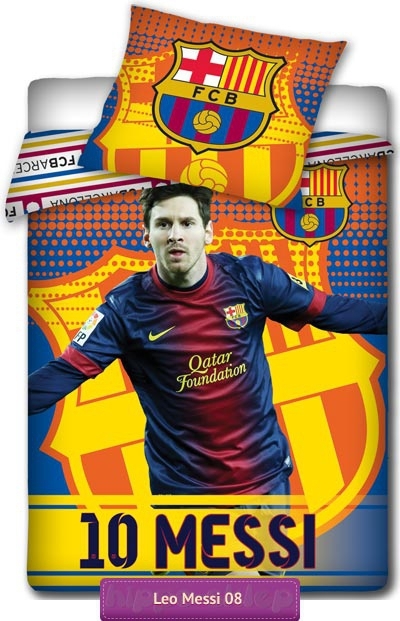 Bedding set with Messi made from 100% cotton, closing with zip, OEKO-TEX 100 standard certified.